A very successful weekend of racing at both Ruts N’ Guts in Oklahoma and at the Major Taylor Cross Cup in Indiana for the team. 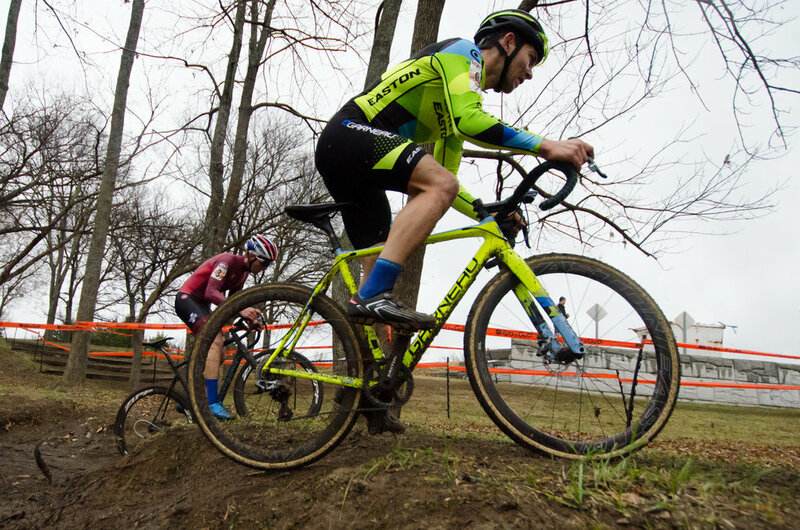 Craig Richey and Michael van den Ham travelled do to Oklahoma to take in the last North American C1 of the year, while Gunnar Holmgren headed to Indiana to do the last UCI Junior race of the year. 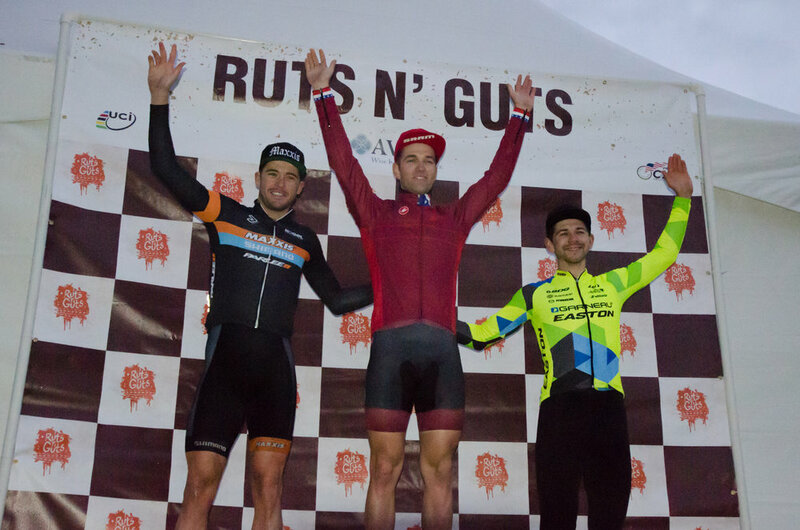 The results were nothing short of impressive as the team landed their first ever Elite C1 podium at Ruts N’ Guts and took home two big wins in Indiana. Just about everything went right on Day 1 of Ruts N’ Guts. With only a couple laps to go, Michael found himself racing in a group of four for the win. Just 45 seconds behind, Craig rode home to a very solid 9th place against one of the best domestic fields we’ve seen win North America this year. Unfortunately, that the clean racing Michael and Craig had on Day 1 was not to be replicated on Day 2! Over in Indianpolis, Gunnar proved again that he’s one of the top, if not the top, Junior rider in North America by landed back to back UCI wins first on a fast and dry track on day one and then again on a slippery and muddy track on day two. This was also his first chance to show off his awesome looking national champions kit! Overall, it was another hugely successful weekend for the team and they’ll be looking to take that momentum forward as Craig and Michael gear up to race the Resolution Cup in Texas and Gunnar to for his European trip over Christmas.